Both investors and corporations pointed to Brazilian firms as their best bet for good corporate access in the region in 2017. For the best corporate access in Latin America, investors and corporations are going local. Brazilian firms claimed the top two spots across both groups surveyed in Institutional Investor’s ranking of the region’s corporate access providers, beating out U.S.-based rivals like JPMorgan Chase & Co. and Bank of America Corp. The survey was redesigned this year to include corporate voters in addition to the annual ranking by money managers. 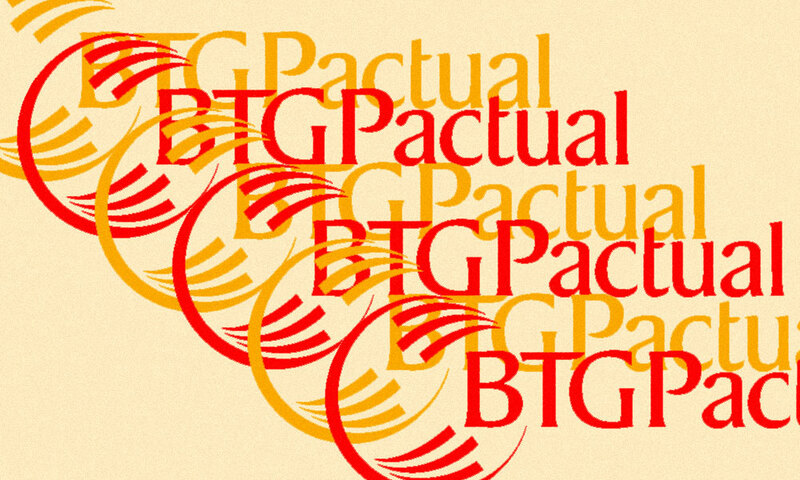 BTG Pactual came in first with both investors and corporate participants. Itaú was second best in the view of both groups, while sharing the No. 2 spot in the buy-side ranking with last year’s corporate access champion JPMorgan. 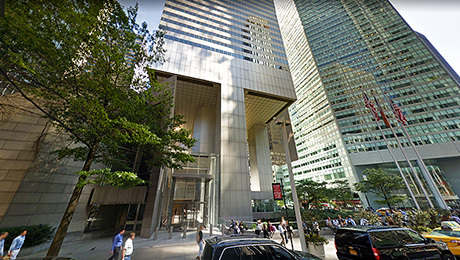 In this year’s redesigned survey, corporate respondents voted JPMorgan the fourth best corporate access provider, behind third-place Bank of America Merrill Lynch. Santander was fourth in the buy-side ranking and Credit Suisse Group was fifth. 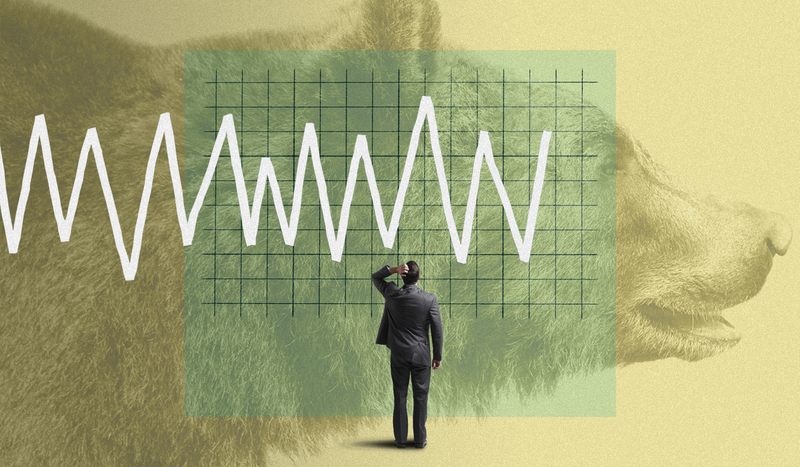 The corporate point-of-view came from 176 respondents in II’s survey, while the buy-side ranking stemmed from 662 investors representing $229 billion in Latin American equities. BTG Pactual was recognized in 16 of 20 sectors in the buy-side survey, including first-place finishes for providing corporate access in the agribusiness, utilities, nonbank financials, food and beverages, health care, metals and mining, pulp and paper, and retail industries. From the corporate point-of-view, BTG Pactual excelled the most when it came to hosting investor conferences and organizing meetings between executives and investors. JPMorgan was voted the best at hosting non-deal roadshows, while Itaú received the most praise for organizing site visits and factory tours.